Geothermal energy is a promising form of sustainable power that is gaining tractions in many parts of the world. 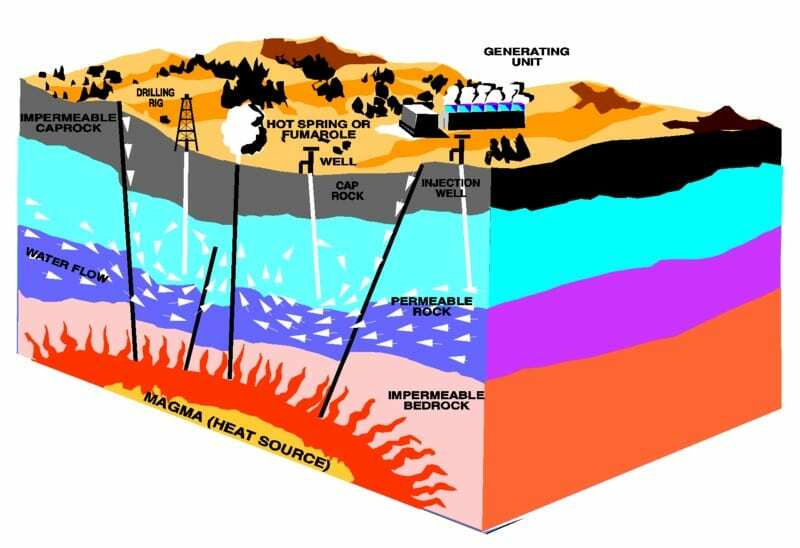 Geothermal energy is stored and generated within the Earth itself. Approximately 20% of this energy originates from when the planet was first formed, with the remaining 80% coming from the radioactive decay of minerals contained deep within the planet. 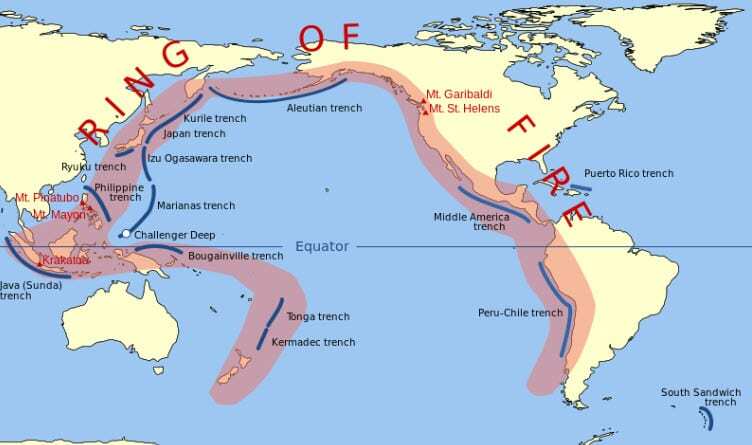 Much of the world’s potential in terms of geothermal energy is located in the Ring of Fire, a geological region encompassing the Pacific Ocean where the majority of the world’s seismic activity and volcanoes are located. Japan has been one of the world’s strongest proponents of geothermal energy. The country’s famed hot springs are heated by thermal energy produced by the Earth itself. These pools of heated water are also found throughout China and elsewhere in Asia. 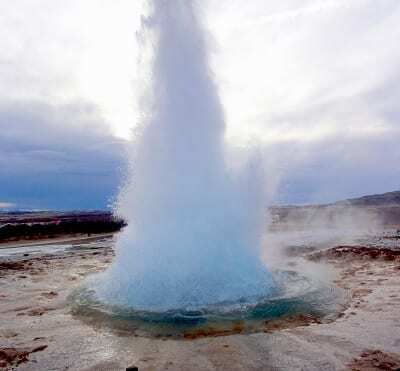 Geothermal energy has also been used in the U.S. as early as 1892, where a district heating system in Idaho received its power directly from geothermal vents. In Japan, geothermal energy has often been used to heat homes and keep floors warm. 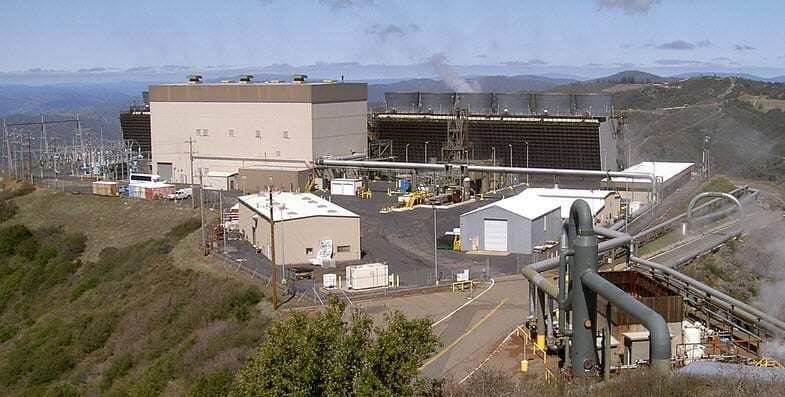 Though Japan is one of the world’s leading proponents of geothermal energy, the U.S. actually boasts of the highest installed geothermal electric capacity, accounting for 3,086 megawatts of capacity in 2010, according to the Geothermal Energy Association. Much of this installed capacity can be found in California and other states bordering the Pacific Ocean. These installations produce energy that is fed into the country’s overarching energy grid. In countries that are not bordering the Ring of Fire, geothermal energy is still popular, but more difficult to make use of. Germany, France, and Switzerland all have geothermal potential, but this potential is limited because of their geographic position and relatively calm seismic activity. Nonetheless, geothermal energy still presents itself as a valuable resources for countries that can tap into the power of the Earth. and ammonia, notable greenhouse gases that could contribute to climate change. 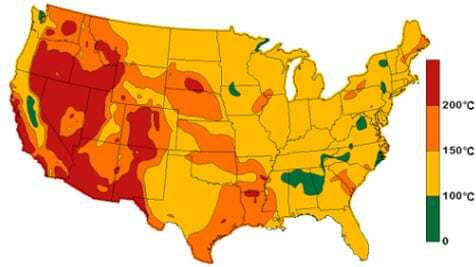 Dissolved gases found in water that is heated from geothermal sources also contain trace amounts of toxic elements, such as mercury and arsenic. As the water cools, these chemicals can have a negative effect on the local environment and even put people’s health at risk.